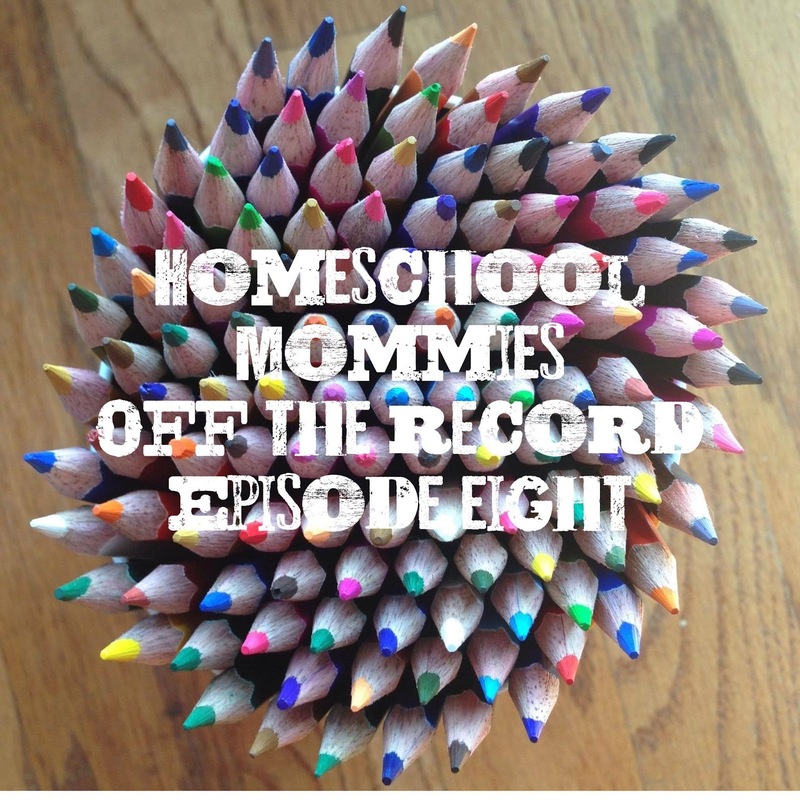 This episode I interview my friend, Sunshine, who is a homeschool mom to two boys ages 7 & 5, and a 2 year old girl. Please enjoy our mostly uncut, unedited, un-technical and unprepared conversation. We cover how we met in college, her decision to pull her child out of school and homeschool, being a police officers wife, running a side sewing business, My Fathers World curriculum, pet fish, the need for homeschool mom support, bad days, schooling over the summer, time with daddy, schooling multiple kids at one time, bad words and much more. 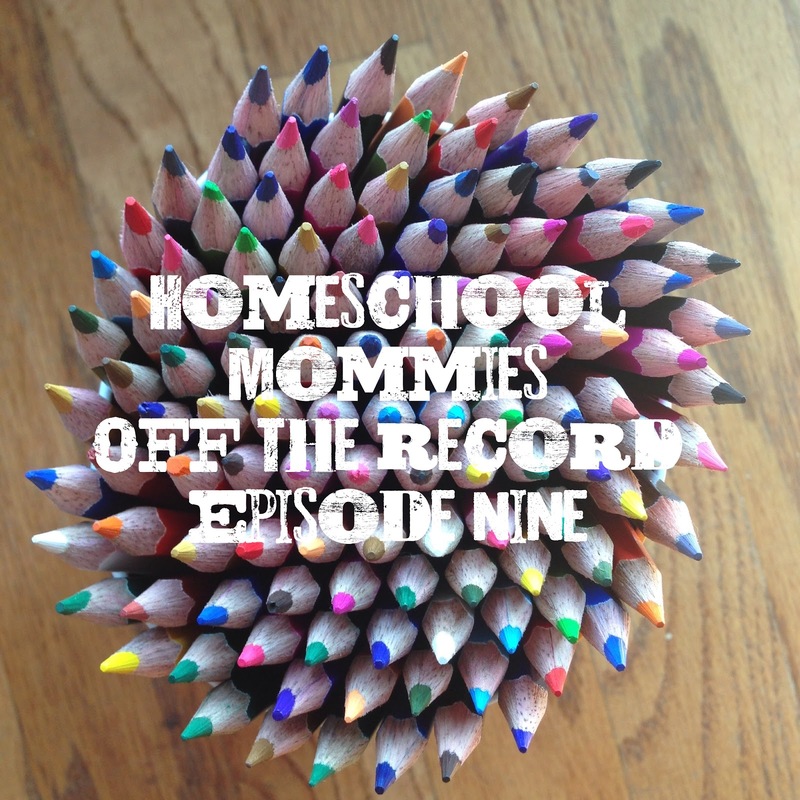 This episode I interview my friend, Andrea, who is a homeschool mom to a 11,9,6 and 3 year old boys. Please enjoy our mostly uncut, unedited, un-technical and unprepared conversation. We cover how we met online (ha! 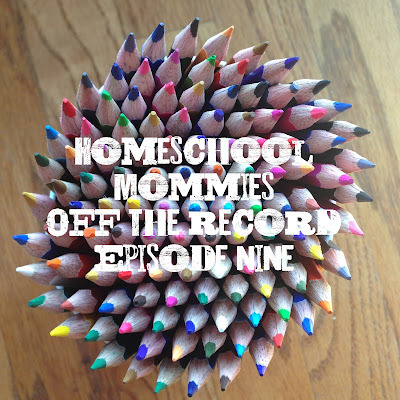 ), her decision to homeschool from the beginning, being a pastors wife, homeschooling all boys, varies curriculums over the years, standardized testing, co-ops, activities (to do or not to do), the ups & downs from the moms (and kids) perspectives, and being a working mom.